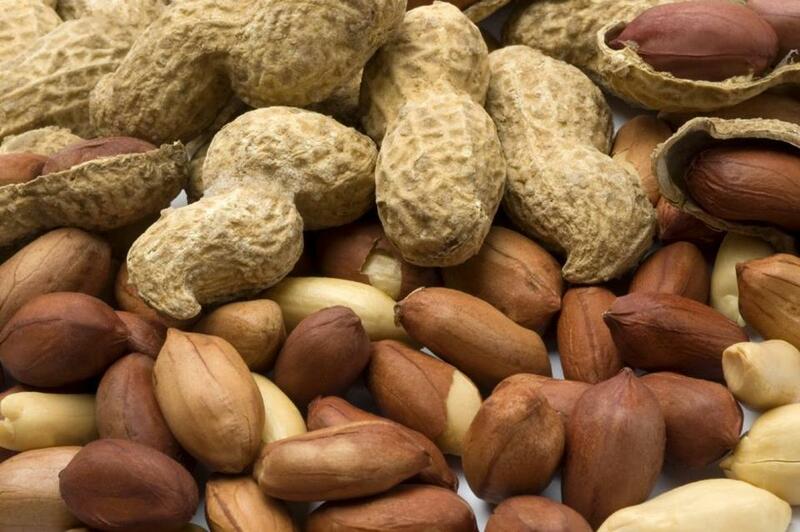 With the spike in childhood food allergies over the past generation, doctors once believed that the best way to reverse the trend was to keep babies away from highly allergenic foods like nuts — both in the womb and during the first few years of life. Some pregnant women were told to avoid eating peanuts and tree nuts, even if they, themselves, weren’t allergic. But that appears to have been bad advice. Researchers from Boston Children’s Hospital found that children born to women who ate peanuts, almonds, or other nuts on a near daily basis during pregnancy were about 30 percent less likely to develop peanut or tree nut allergies compared to those born to women who rarely ate nuts. Neither of the two groups of women had nut allergies themselves, though the researchers also looked at pregnant women who did. They found that for children born to mothers with nut allergies who ate nuts they weren’t allergic to, they had a slight but nonsignificant increase in allergies. This is compared to those pregnant mothers with allergies who avoided nuts altogether, according to the study published last Monday in JAMA Pediatrics. Dr. Michael Young, an allergy and immunology specialist at Boston Children’s. “But we can say that pregnant women should no longer be fearful of eating nuts.” D.K.